This book was a beautiful continuation of the series. 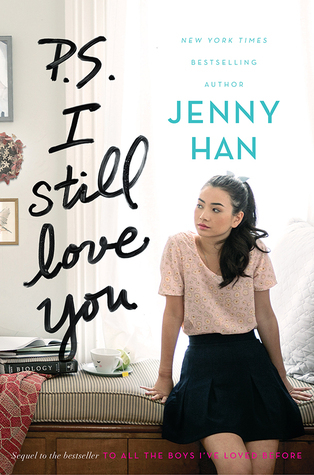 After Lara Jean accepts her feelings for Peter, they continue their relationship for real. However, this is not without problems. SO MUCH HAPPENS, but Jenny Han does an exceptional job of striking a balance between a real teenage relationship and her own unique twist of a relationship. This makes Lara Jean x Peter moments so much fun to read, AND allows me to feel empathetic because it is relatable. On the topic of being relatable, Lara Jean's relationships with her sisters is another aspect of Han's characters that makes this story so enjoyable. Margot and Kitty are important influences for her character development and add a nice depth to the book. This book made me feel so many emotions. I loved watching Lara Jean work around her obstacles. The conflicts in this story touch so many aspects of a typical teenage life, and deals with them in a way that teaches the audience about how one might handle them. Han talks about romantic relationships, friendships, family relations, and much more. Overall, I'd rate this book 4.5 stars out of 5. The 0.5 deduction is only because I don't particularly like the whole Genevieve and Peter sideline story (personal thing). 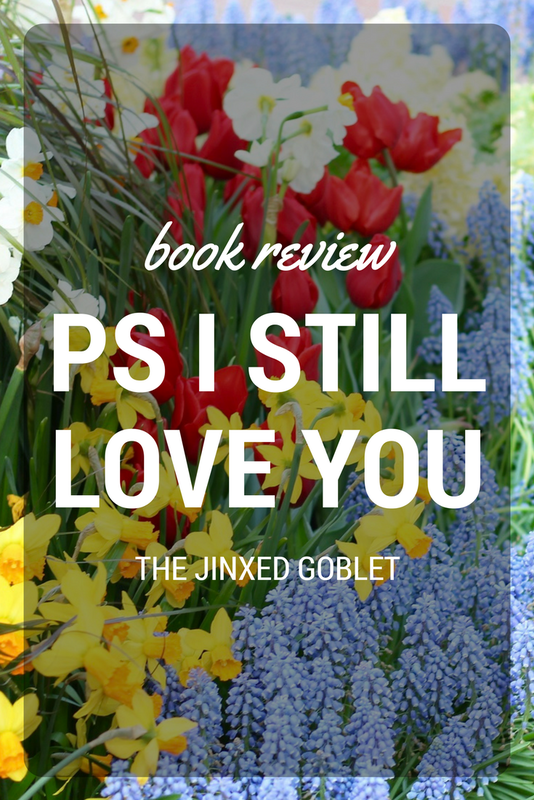 Aaaand that wraps up my review for this book! The third and final installment of this series is coming out in May. I can't WAIT for its release! Have you read this series yet?